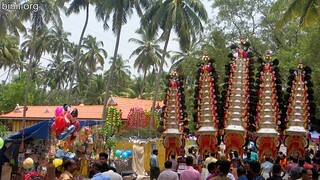 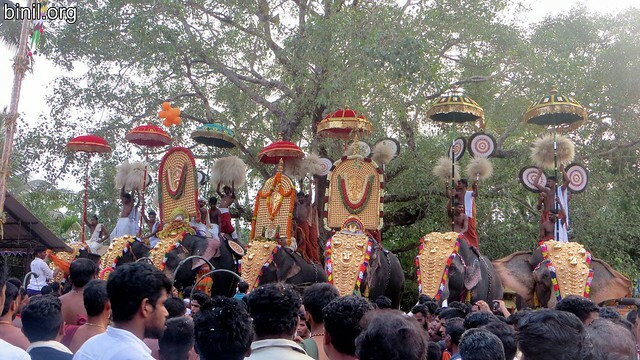 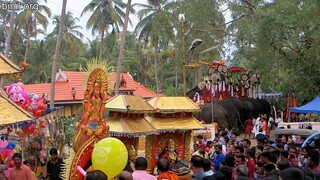 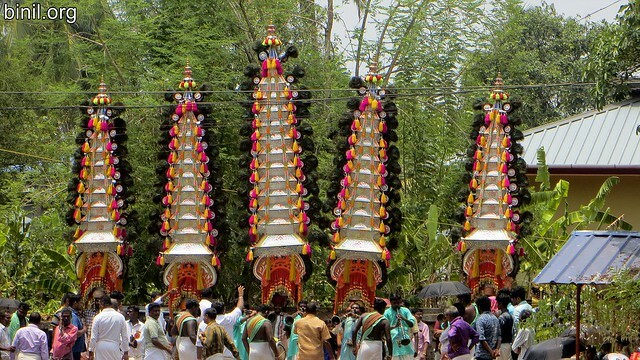 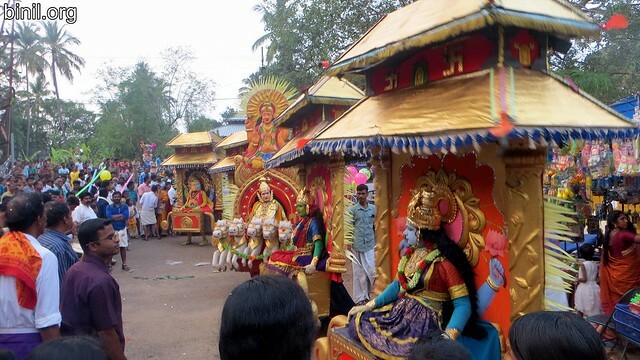 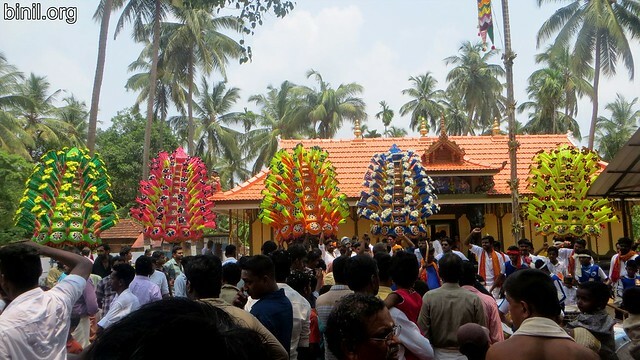 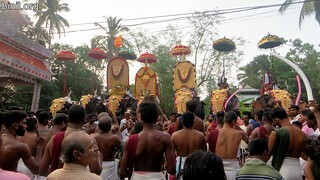 S.N.D.P Sree Maheswara Bhagavathy Temple is located in Chelakottukara, Thrissur celebrated Makayiram Mahotsavam. Its around 3 km away from Thrissur town. Below are some of the photos or pictures of the festival.